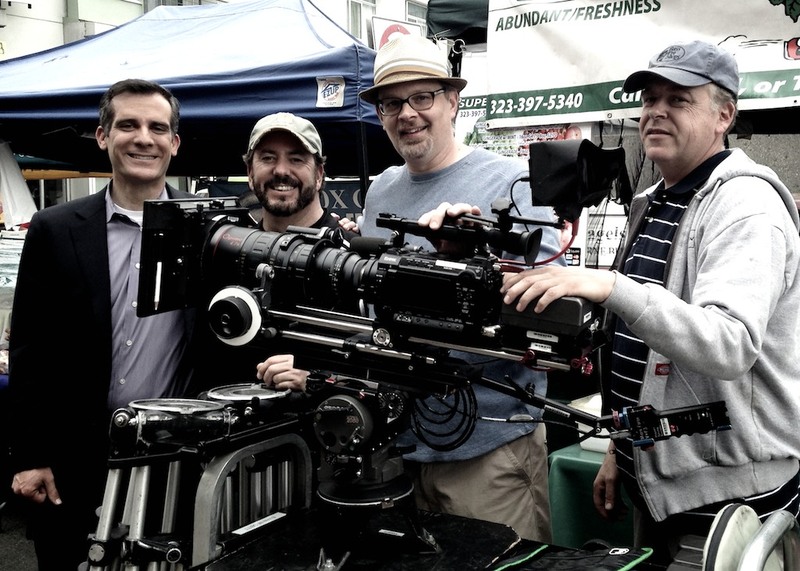 Over the past few months my amazing team has helped to create seven excellent Commercials for Eric Garcetti’s 2013 Los Angeles Mayoral campaign. 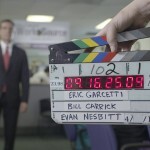 Eric Garcetti, Dan Katzman, Evan Nesbitt D.P. & Producer, Phil Shanahan, Bill Carrick Dir.